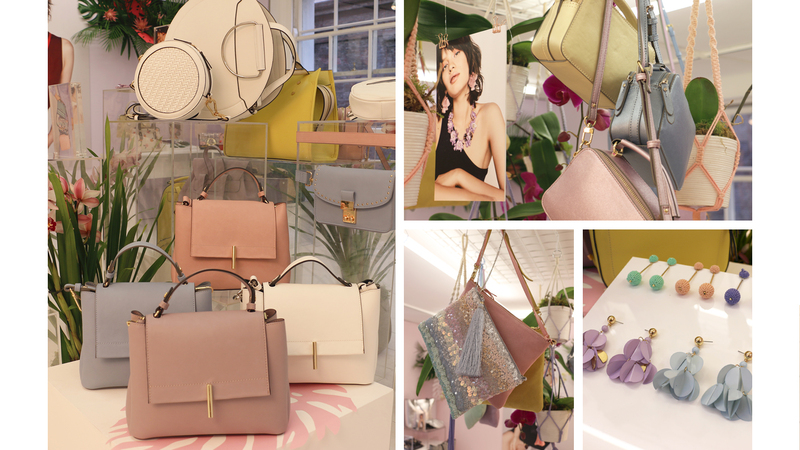 Want a sneak peek at the Accessorize SS18 collection? Pssh, like we even had to ask. Scroll this way for an exclusive look at the wish list-worthy picks of next season, plus get the scoop on the biggest trends that you need to keep on your style radar from now till then. Pastels get powered up for SS18, with a whole host of candy-coloured designs making their way onto our next-season wish lists. Soft pinks, blues and lemon yellows give day bags the sweet kick that they need, while clutch bags add a little more sparkle into the (pick ‘n’) mix. When it comes to statement earrings, pastel shades are here to give us an extra hit of sugar. Showing us that florals for spring *can* be ground-breaking, next season’s blooms have seriously upped their game. Supersized roses and pastel petals with all the sequins give crush-worthy clutches a little more wow – so right for summer parties and prom nights. 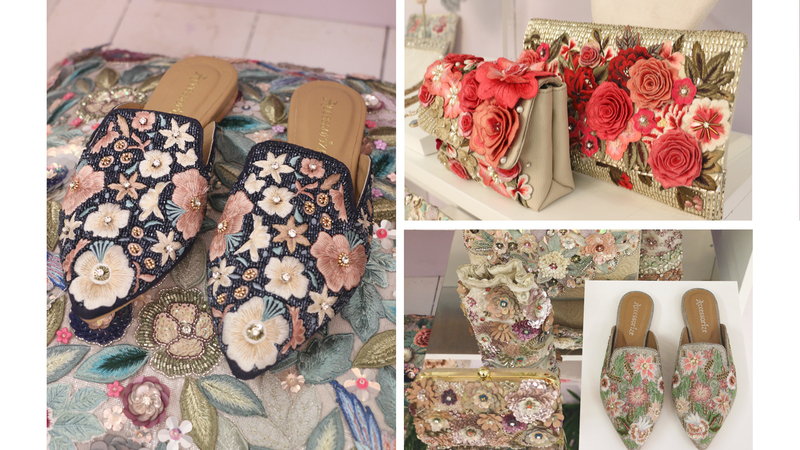 SS18’s must-have mules also get the floral memo with flower-shaped embroideries in the prettiest palettes. Warning: your obsession with Z for Accessorize is about to go next level. 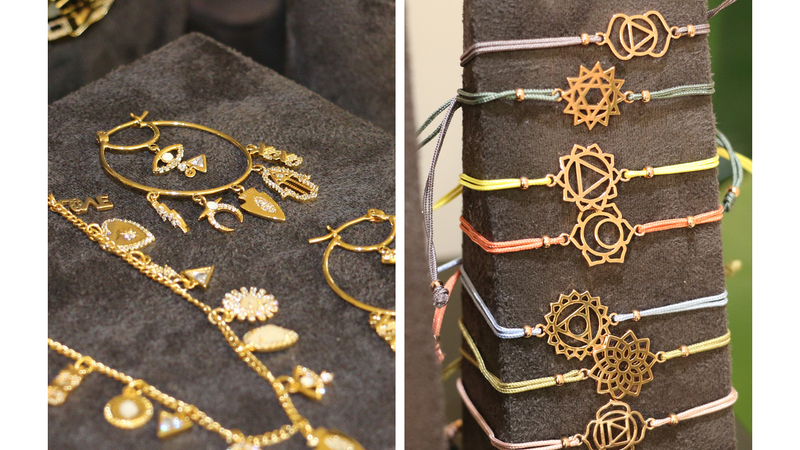 Gold-plated jewels get all boho-babe on us with spiritual symbols that drip with sparkle, while friendship bracelets on coloured cords come with cut-out chakra charms for all the zen vibes. Nothing says summer like a pop of coral – and SS18 is no exception. Swishy sun dresses and cool kaftans get tan-friendly with coral-coloured embroideries, making them a must-have for your next vacay. Straw totes, cross-body styles and bum bags (buckle up, beach babes) follow right behind with XXL florals, tassels and pom-poms, all in summer’s fave shade. You heard it here first: next season’s neutrals are anything but basic. 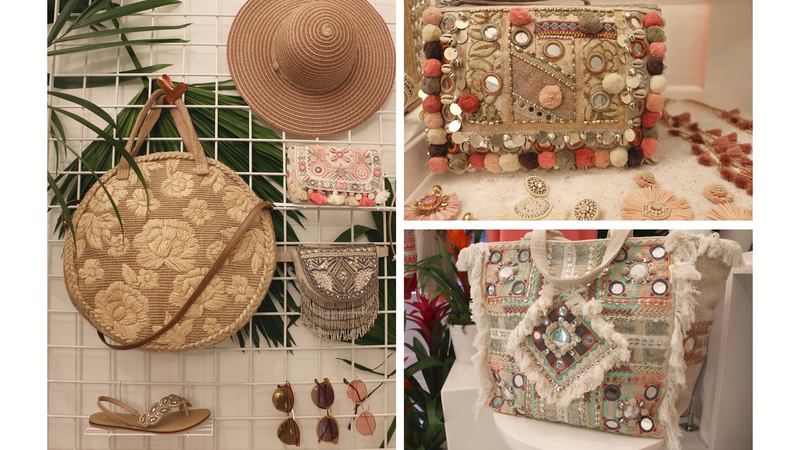 From poppin’ pom-poms and tassels to embroideries, out-there embellishments give beach bags in earthy tones a little something extra. Tasselled jewels, sandals and sun-ready accessories also get in on the action, turning holiday essentials into serious SS18 players.